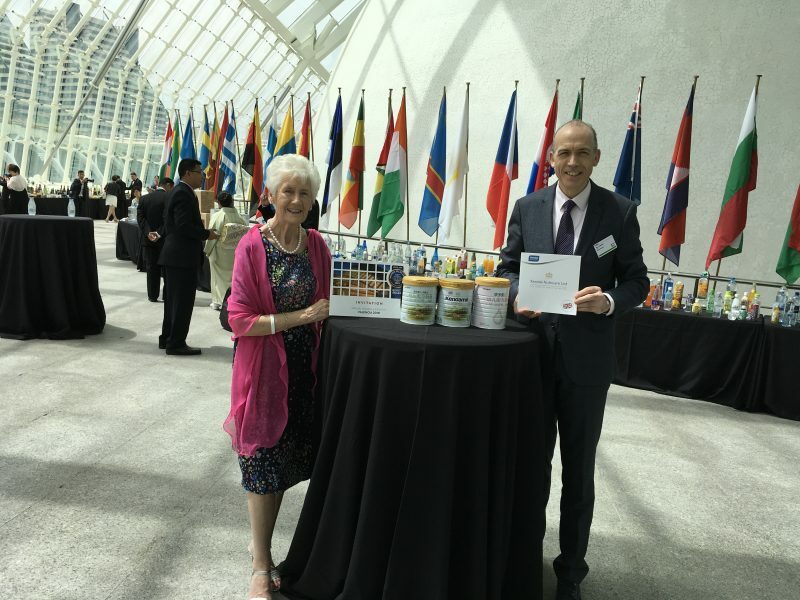 Kendal Nutricare Ltd. received the prestigious International Quality Award 2018 during the Annual Awards Ceremony held in Valencia, Spain on May 24th. 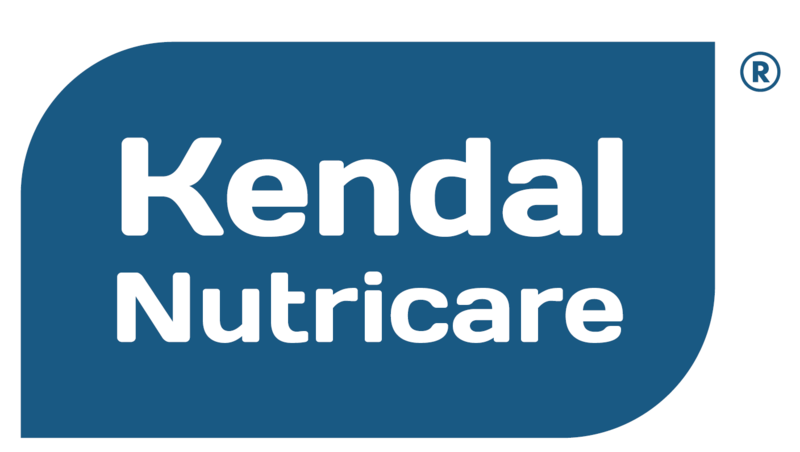 Kendal Nutricare Ltd. was recently awarded 2 Quality Awards by Monde Selection, a renowned international quality institute. 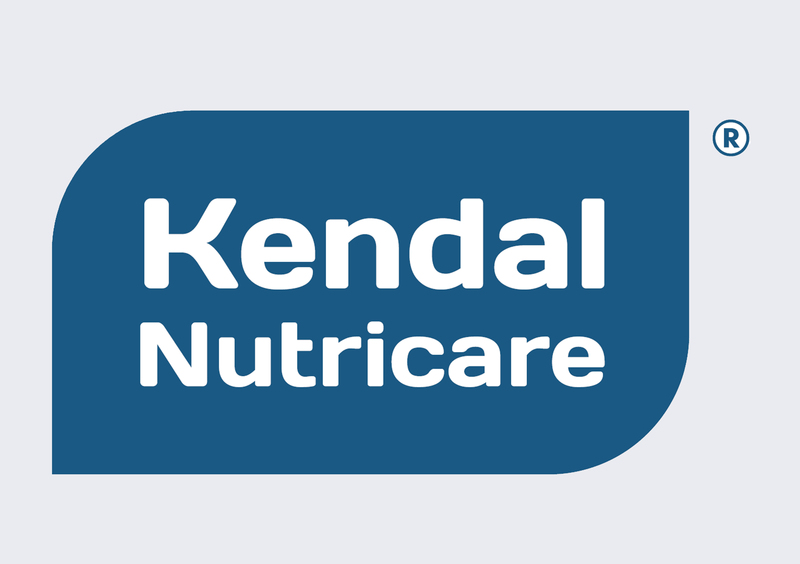 The international award symbolises the high quality standard that Kendal Nutricare brings to its production proces. 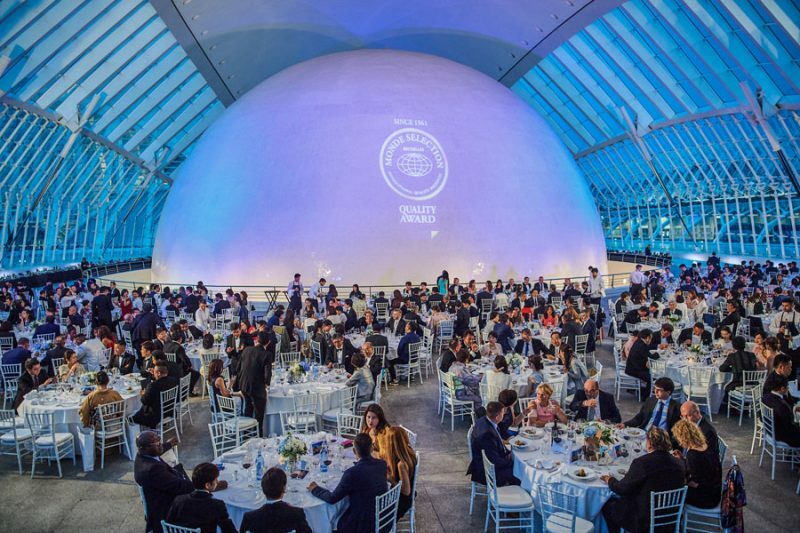 On May 24th 2018, more than 500 guests came together in the City of Arts and Sciences of Valencia for the 57th Annual Awards Ceremony of Monde Selection. This year more than 1,000 companies from 92 countries presented 3,000 products to the juries composed of 80 independent professional experts from different backgrounds; Michelin star chefs, experienced oenologists, university professors, engineers, nutritionists, dietitians and numerous other experts. 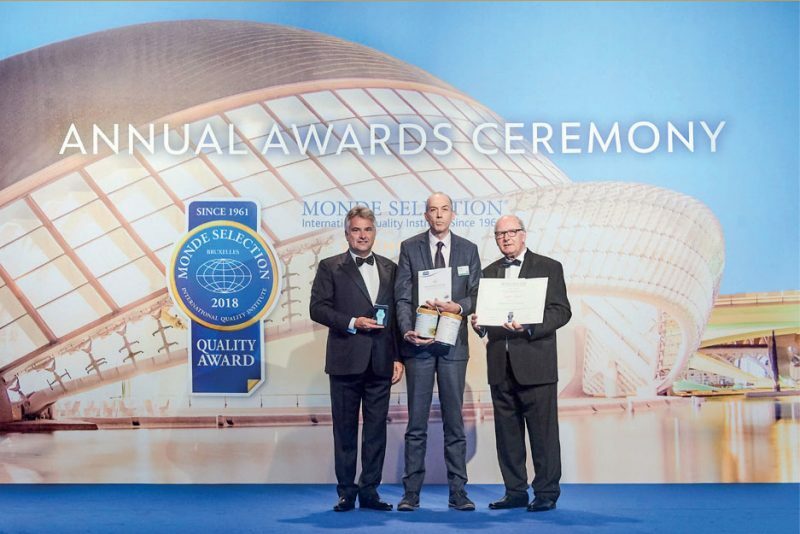 “In almost 60 years of existence, the Quality Institute has extended the breadth of its coverage to areas such as culinary art, beverages, health and cosmeticsfrom the vast majority of countries in the world.” said Patrick de Halleux, chairman of Monde Selection. 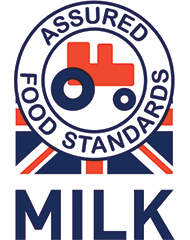 The ceremony was an opportunity to honour top class producers from all over the world with the most highly respected international quality award in the consumer industries. 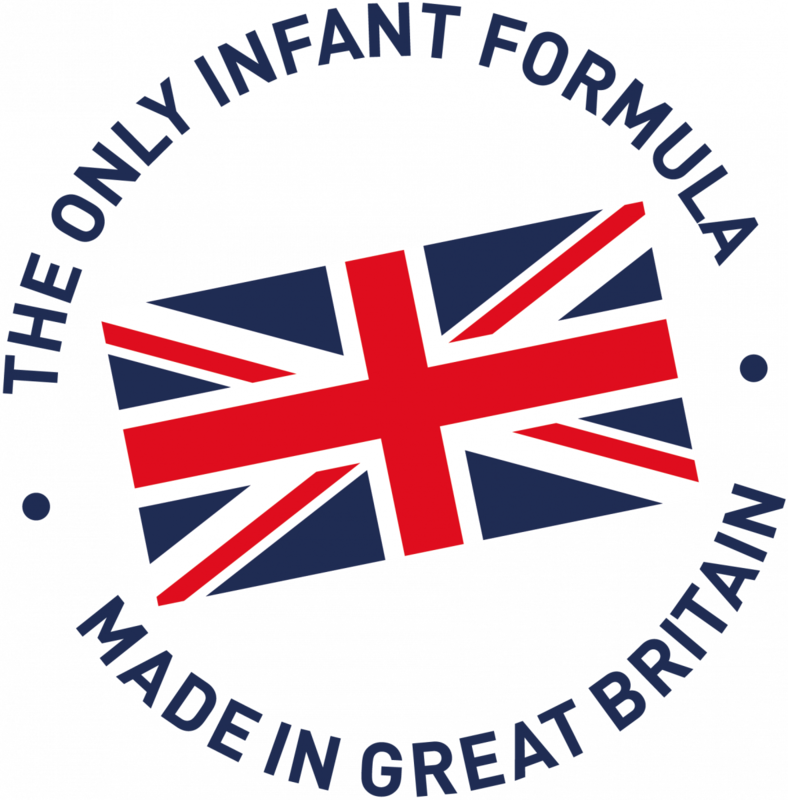 The recipients are entitled to display the quality label on their product packaging as a sign of their premium quality.